You are not shy of hard work, are you? I mean, no one wants to kill themselves with work but we, in this community, are some of the most hardworking types out there. We do what it takes! And yet, though you seem to keep finding new things that need to be done that would ABSOLUTELY CERTAINLY work this time, you simply cannot break through to prosperity. Not in the flow-based, easy way that you would like. Where is the joy and ease that others talk about? Life does not feel fun at all. Can I first commend you on getting the physical work down. Most people do not even get this far and here you are, being consistent, showing up, doing whatever you can do. How powerful you can be when you really take the limits off and stop obeying the rules of what is ‘too much’, what will burn you out etc. And those people stay stuck. I hope you are wise enough to keep reading. 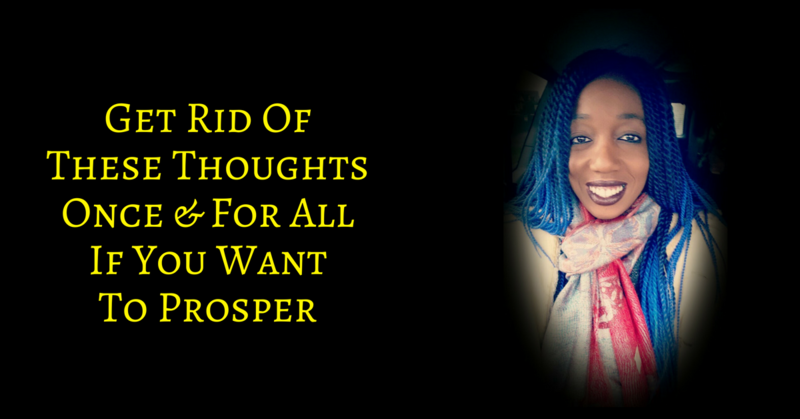 There are some thought patterns that you are indulging that are keeping you from true prosperity and though you may not suffer from all of them, even one of these left unchecked will destroy your chances of flow and ease. You may look at your life and think that that is true but it is not. God/Universe/Prosperity is no respecter of persons – There is something internal you are doing or not doing that is getting in the way and while you indulge this thought, you do not look for THAT thought. I know it seems crazy but it is true. This can be a particular issue for people of colour. If you believe it, then it will always be true. And you will even have proof of it because yes, working harder will get you some kind of a result but it is a result that you will only keep by continually paying the ‘black tax’, or whatever you wish to call it, to prosper. Again, it becomes self-fulfilling because you are not even slightly open to finding another way. You think it is lazy to do so. I agree it is lazy for some people who spend all their time navel-gazing and refusing to put their hand to the plough but that is not you. 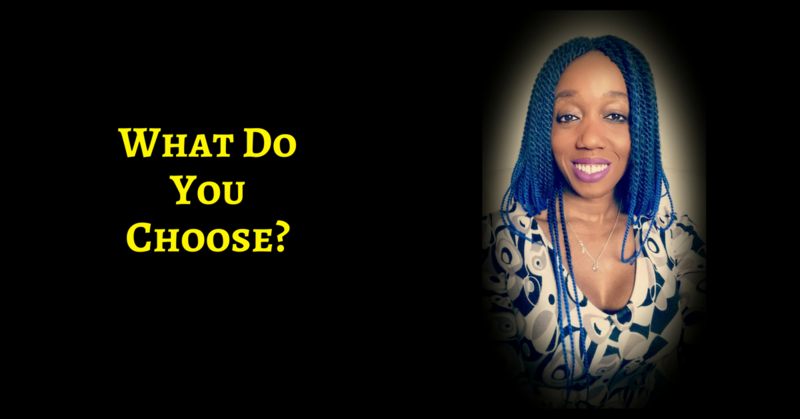 To transition into ease and flow, you are going to have to get away from this thought process DELIBERATELY and open yourself up to the possibility that there are other things at play here. This always sounds so ‘moral-high-ground’y and the politicians even play this card all the time when they want to get voted in by the masses but the thing you do not realise when you take this stance is that you are setting yourself against the rich. As if they are something over there, and you are something on the opposite side – POOR. And add a little bit of victim in there. And guess what, no matter how pure and holy and hard working victims are, THEY NEVER WIN not in a big way, not in a flow based way, not in an easy way. Think about it, the government is just a group of individual people – JUST. LIKE. YOU! Why should they do more? Yes, there are all kinds of arguments out there and maybe, you have your pet one. But seriously, how is it helping you or even the people you want to see helped? You do know the definition of madness, right? Just in case, it is doing the same thing over and over again and expecting a different result. Maybe, you are right. It does not matter because while you resent the government, you make yourself helpless and you indulge victimhood. And again, VICTIMS NEVER WIN! And that is where I kept getting it wrong. I reached the ceiling of ‘quantity over perfection’ and I still kept trying to push through. It almost broke me. Thankfully, Papa had me in hand and kept whispering and reminding me that there was another way. That way was what I had always known but I had dismissed because I was so used to playing the victim of life. Honey, like you, I used to think this was a non-essential – Just some nonsense talked about by coaches who wanted my money or even preachers who wanted me to tithe. And yet, it was not until I started paying attention to that still, small voice and realise that changing my inner world was not optional, it was ESSENTIAL – It was only then that things started to change for me. Read/listen to it and realise further thought patterns that hold you back from true prosperity in all areas. Discover what to begin doing about it.